Collects New Avengers #26-31. The super-hero Civil War may be over, but the New Avengers haven't given up the fight. 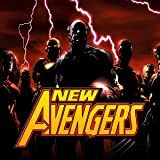 Refusing to register with the federal government, rebel Avengers Luke Cage, Spider-Man, Wolverine, Spider-Woman, Dr. 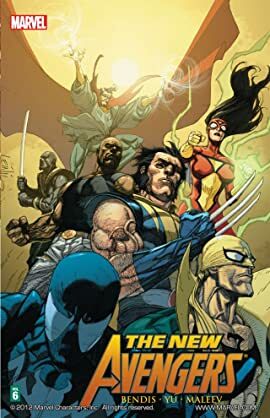 Strange and Iron Fist start a new life as underground outlaw heroes - but will Iron Man's government-backed Mighty Avengers hunt them down before they can make a difference? And when long-lost Avengers member Maya Lopez faces doom in Japan, who will take up the mantle of Ronin to save her? All this plus the resurrection of Hawkeye, the return of the Scarlet Witch and the strangest guest star of all: Brother Voodoo!